Check out the latest FabFitFun Box Spoilers on My Subscription Addiction! 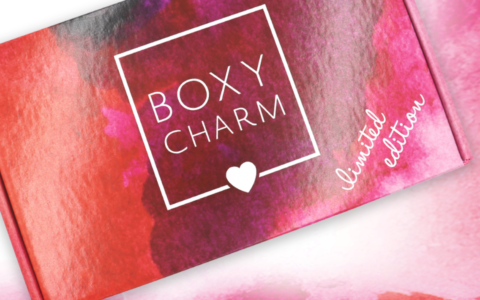 Our spoilers will show you which products are included in each seasonal box– plus we’ll tell you what we know about customizations and add-ons, too. Don’t forget to check for coupons before you buy! FabFitFun Spring Edit Sale SPOILERS Round #2! FabFitFun Editor’s Box On Sale Now + FULL SPOILERS + $20 Coupon! FabFitFun Spring Edit Sale SPOILERS! 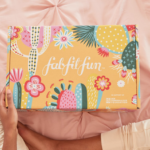 FabFitFun Spring 2019 Box FULL SPOILERS + Coupon! FabFitFun Spring 2019 Box Spoilers Round #2! FabFitFun Spring 2019 Box Spoiler #1! FabFitFun Winter 2018 FULL SPOILERS + $10 Coupon! FabFitFun Winter 2018 SPOILERS Round 3, Selection Time! 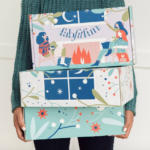 FabFitFun Winter 2018 Box Spoiler #2!